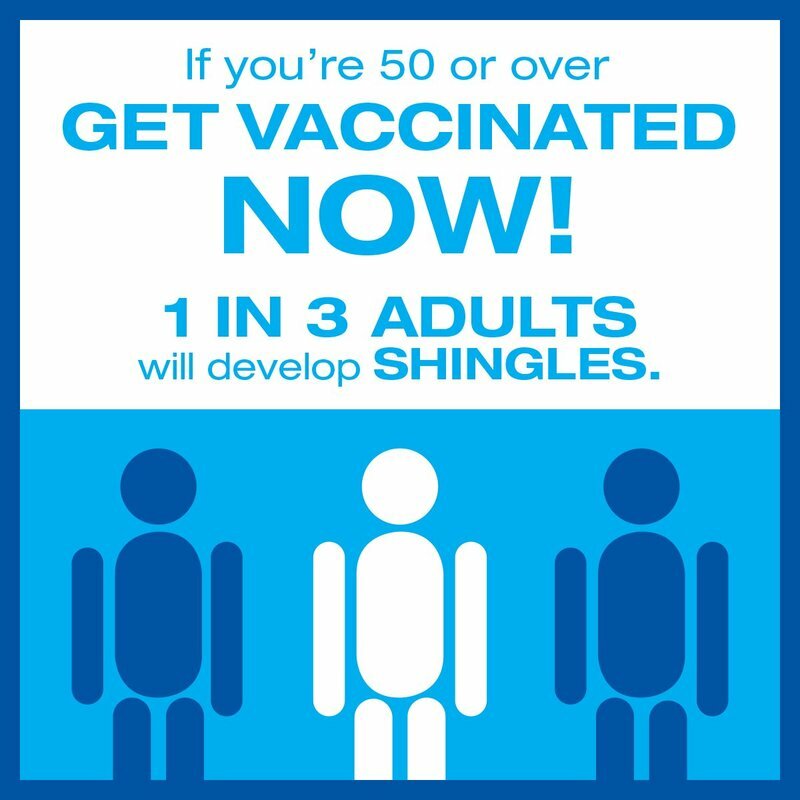 STOP IN & GET THE NEW SHINGLES VACCINE TODAY! 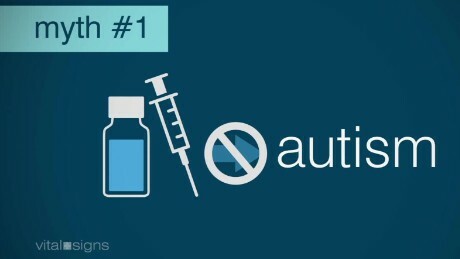 Most insurances pay 100% for your yearly flu shot, provided September to February! Medicare also covers pneumonia and shingles vaccines! Your Flu shot every year. Brand New "Shingrix" was approved by the FDA October 2017 and the studies show it gives more than a 90% effective rate! Recommendation is 19 years + need a one-time whooping cough booster vaccine (Tdap). 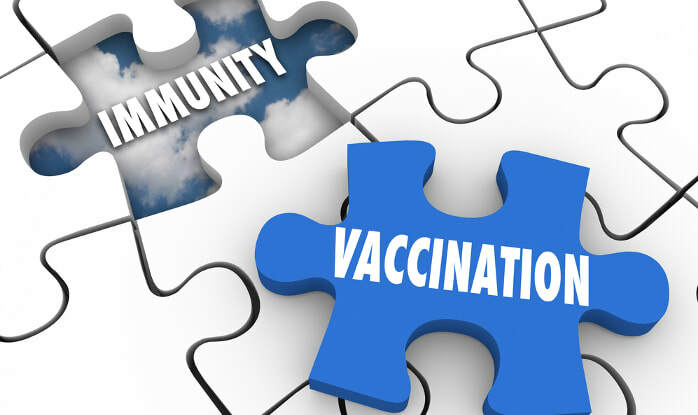 Pregnant women need Tdap vaccine during the third trimester (between 27 and 36 weeks of every pregnancy) and all family around the baby needs to up-to-date also. Whooping cough can be life threating for infants.